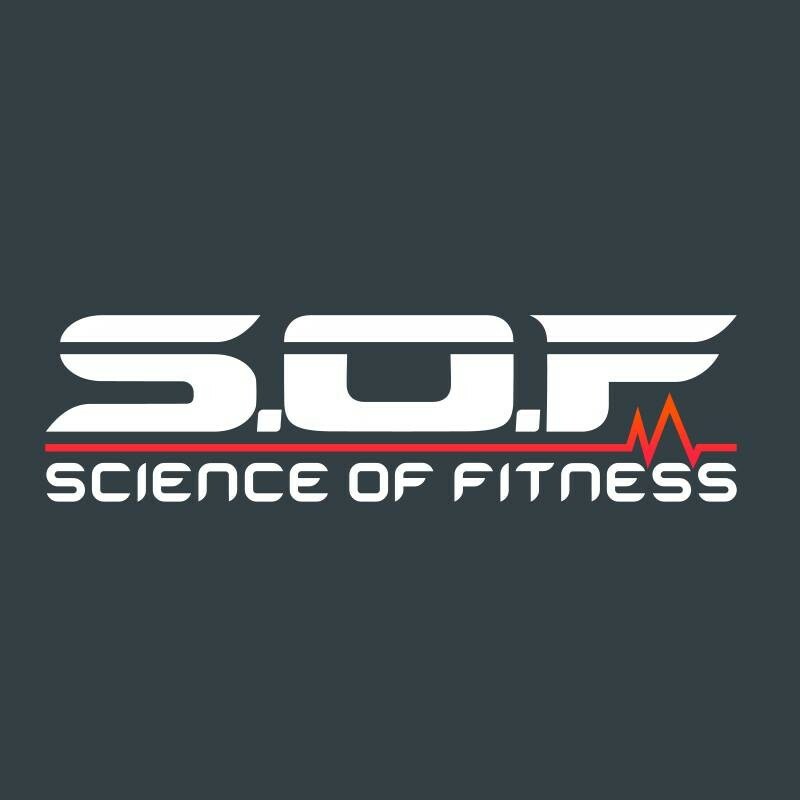 Start taking classes at Science of Fitness and other studios! Science of Fitness offers various group fitness classes for all levels! We have two locations. Our HQ is located at 282 Montague Road, West End, QLD 4101 Our Platinum location is at the address of 17 Gibbon Street, Woolloongabba, QLD 4101 Please check to ensure you are traveling to the right venue for the right class! My class with francesca was amazing! Amazing class - can’t wait to come back for another class! A very interesting class that definitely lives up to its name- primal. Great workout though, prepare to sweat! Really encouraging and informative class. great instructors at this studio who are always willing to accomodate injuries and provide individual attention. James is a total legend. Rocked it!! Best class in Brissie. Hands down.